And the happy lucky lady is Melissa! Congratulations, Melissa! 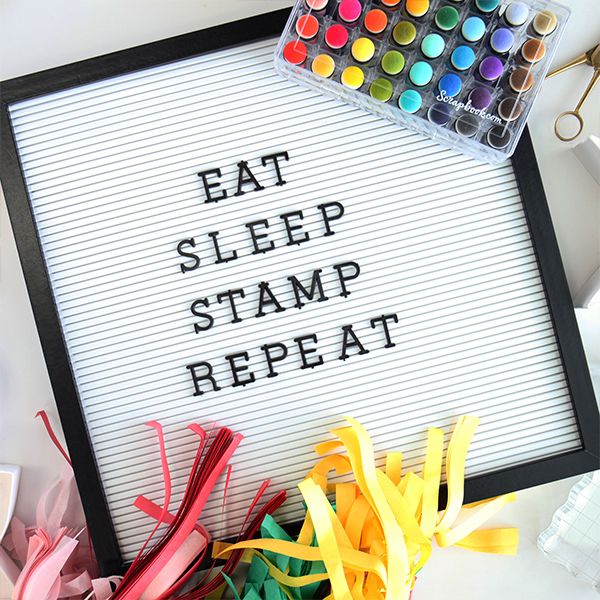 Please email Altenew at winner@altenew.com by 2/15/2019 with the subject line Altenew January 2019 Stamp/Die/Stencil Release Blog Hop Winner from Alex’s Blog to claim your prize. 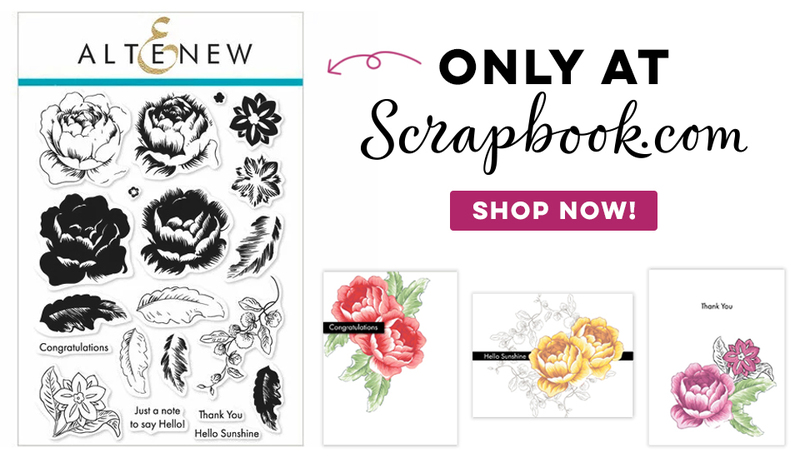 As always, there are lots of great products to pick from – new stamp sets, coordinating die! There are some absolute Must-Haves here! If you haven’t done it yet, make sure to check out the release! 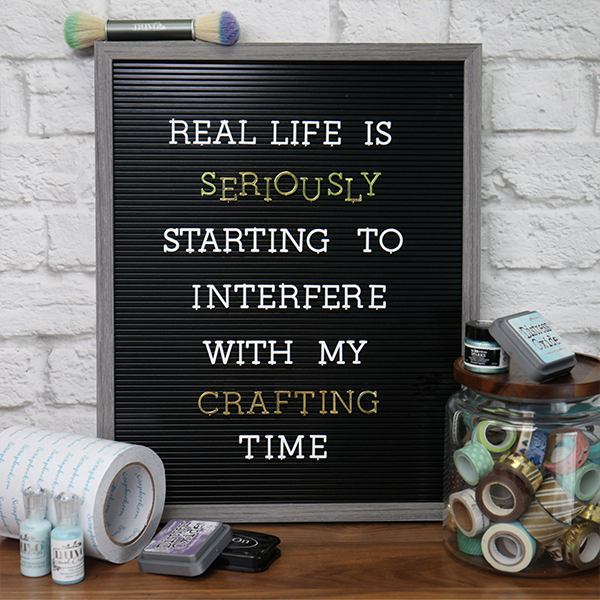 Receive a FREE Project Inspiration Guide with every order from the Timeless Florals collection now through 1/31/2019 at 11:59 pm EST. My lucky day for sure, I’m so excited to win a gift certificate with so many dies, stencils and stamps on my wish list! 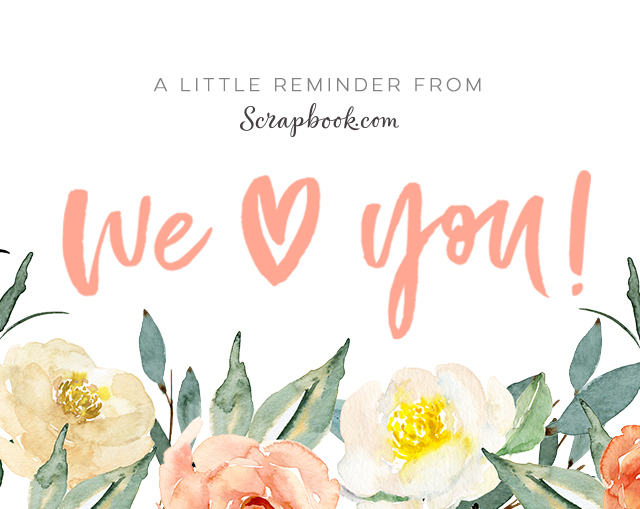 Thanks for your amazing inspiration on your blog and the generous giveaway!